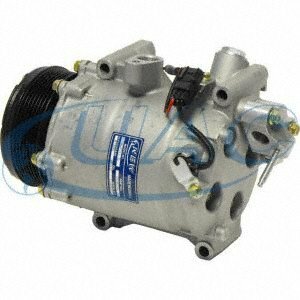 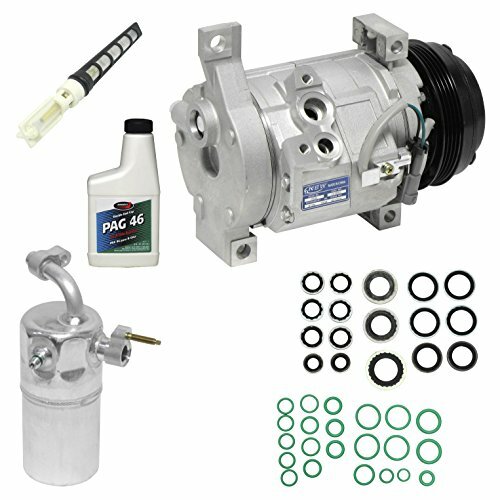 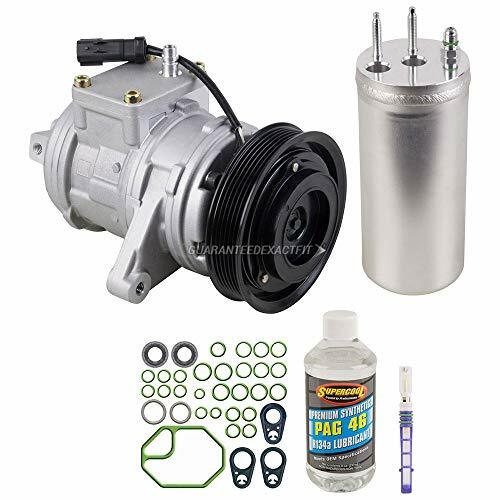 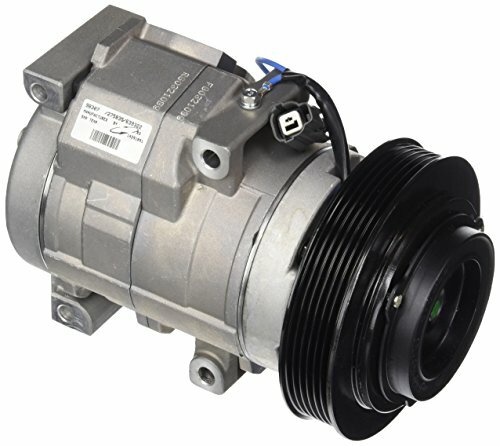 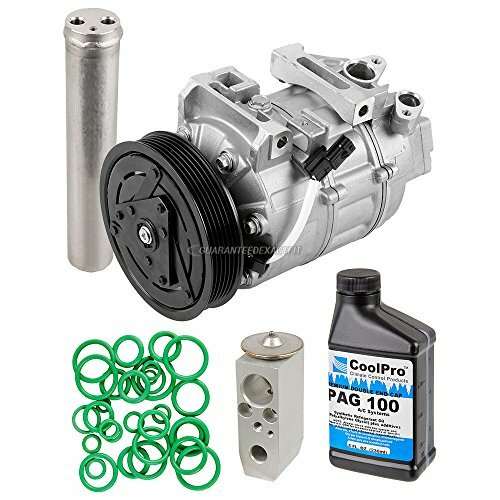 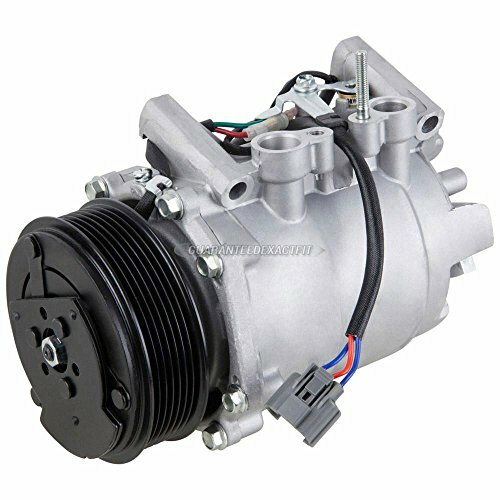 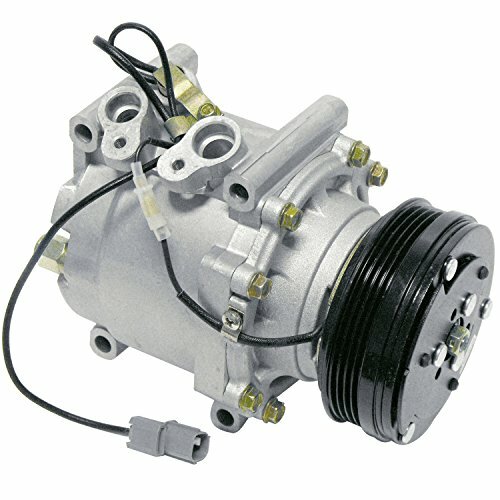 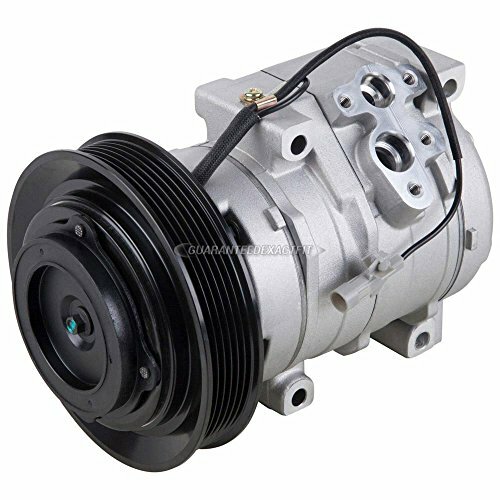 ECCPP A/C Compressor and Clutch compatible with: *2007-2011 Hyundai Azera 3.3L*2006-2011 Hyundai Azera 3.8L*2007-2009 Hyundai Santa Fe 2.7L*2007-2009 Hyundai Santa Fe 3.3L*2010-2012 Hyundai Santa Fe 3.5L*2006-2008 Hyundai Sonata 2.4L*2006-2008 Hyundai Sonata 3.3L*2007-2012 Hyundai Veracruz 3.8L*2007-2009 Kia Amanti 3.8L*2007-2008 Kia Magentis 2.7L*2007-2008 Kia Optima 2.4L*2006-2008 Kia Optima 2.7L*2011-2013 Kia Sorento 3.5LPackage Including 1 A/C COMPRESSOR W/ CLUTCHAbout us: ECCPP, offers parts and accessories for the perfect combination of quality and value. 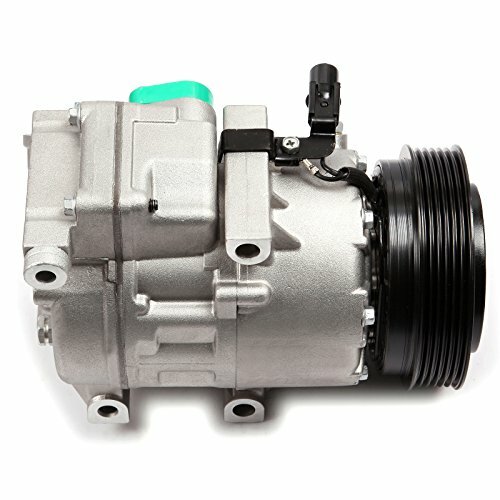 ECCPP products with an OE design, simple installation and long life as a guarantee. 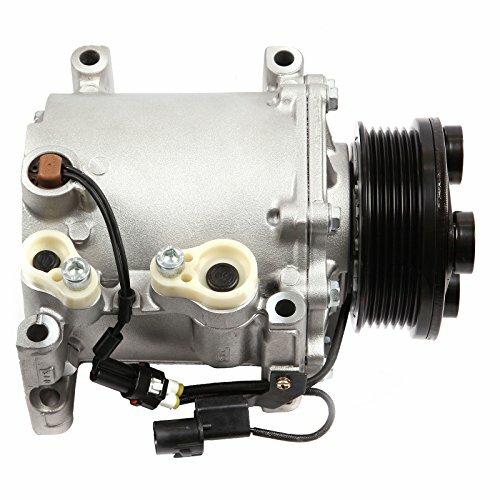 Provides extensive coverage of Auto parts for a broad range of automotive and heavy-duty 4x4 wheel applications.